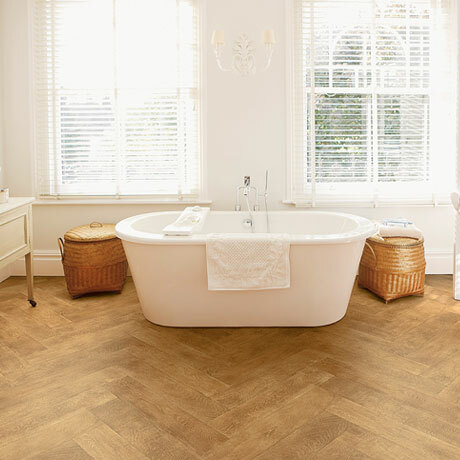 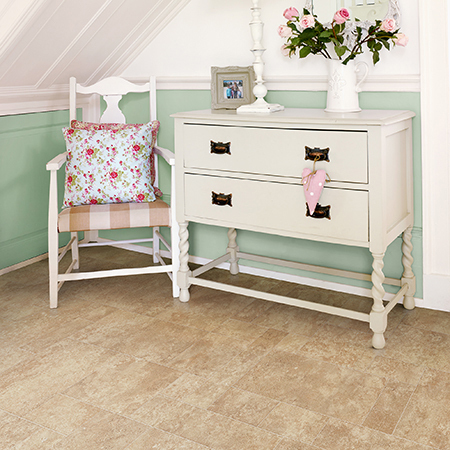 Cushioned Flooring is ideal for many areas within your home, it offers a wide range of designs, patterns and colours – providing luxurious cushioned underfoot comfort. It’s waterproof and easy to clean, making it a perfect choice for your kitchen, utility room, bathroom or conservatory. 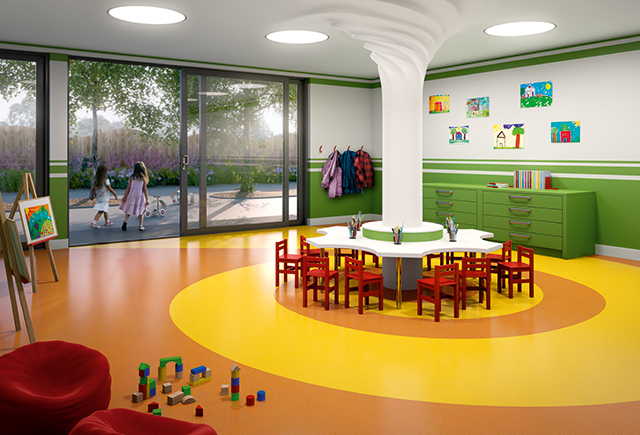 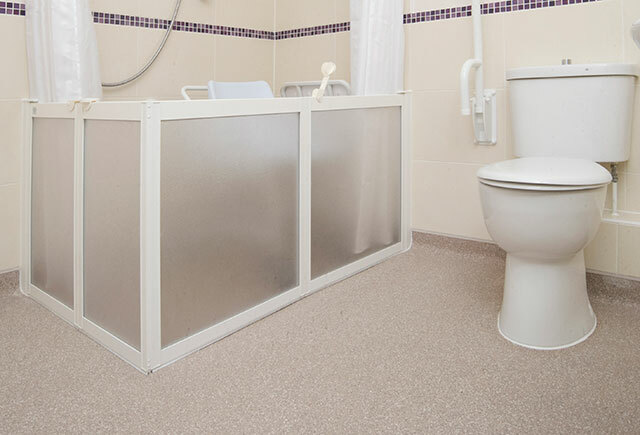 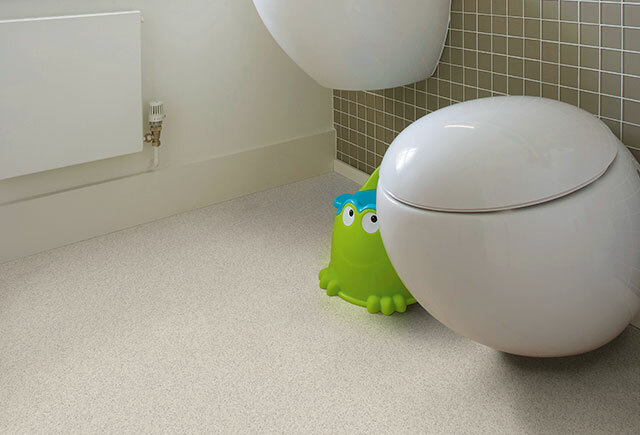 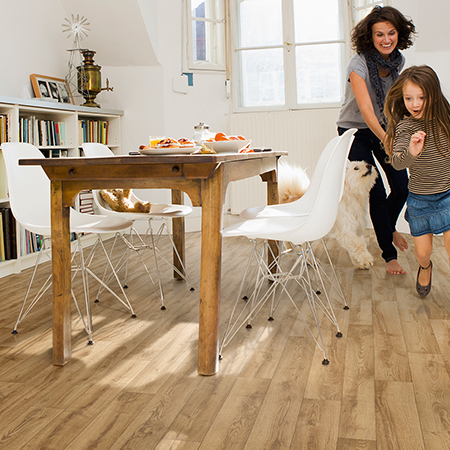 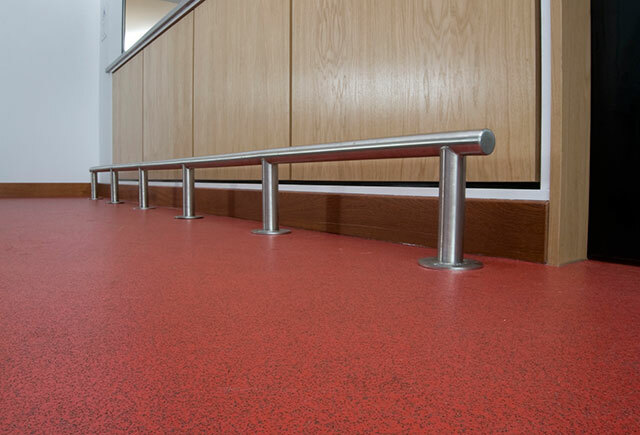 Safety Flooring offers sustainable slip resistance and high durability for years of performance making it a popular choice residentially and commercially with an extensive range of colours and designs. 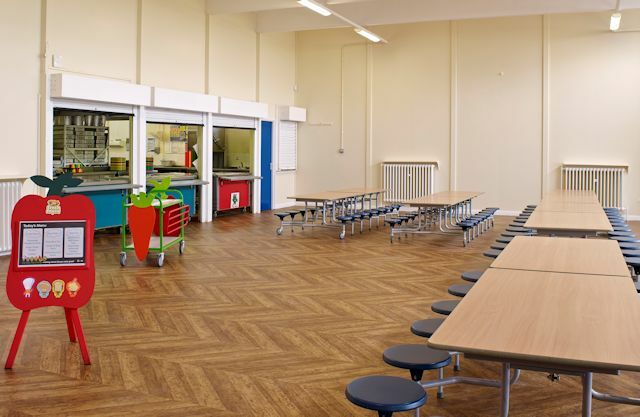 Heterogeneous Flooring is generally used for very heavy commercial installations including education, healthcare, office, retail and leisure. 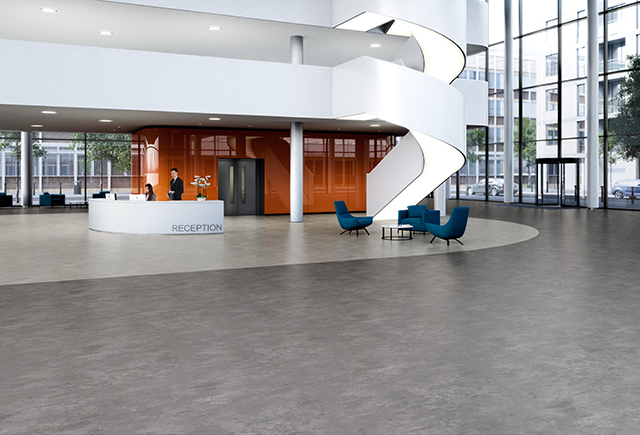 It combines sophisticated designs with superior performance and is ideal for both commercial and residential installations and is available in many designs and colours ranging from beautifully replicated wood planks, to striking abstract effects.